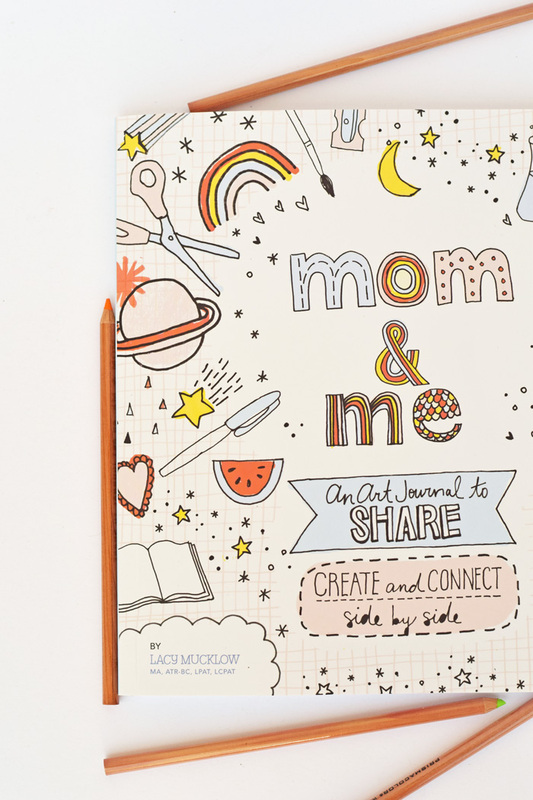 The Mom & Me: An Art Journal to Share is an adorable book that we are enjoying this summer. Thank you to Quarto Group for providing a book to me in order to facilitate this review. My opinions and craft tutorials are my own. This post may contain affiliate links, which won’t cost you extra, but helps support this site. I am always on the lookout for new boredoom buster ideas for summer break. 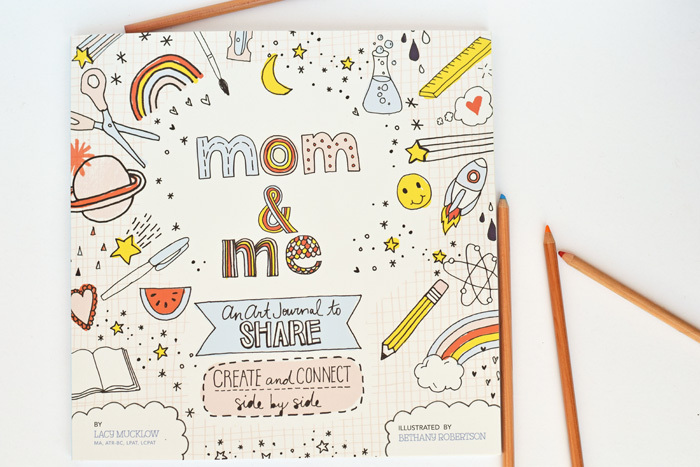 When I discovered Mom & Me: An Art Journal to Share, I had an instant connection with the book. My daughter is at the marvelous age where she can spend hours drawing, coloring, and being creative. Since I happen to adore all of those things, too, I thought that this would be a nice way for us to be creative together. This book does not disappoint. In fact, it is more than I had hoped that it would be. 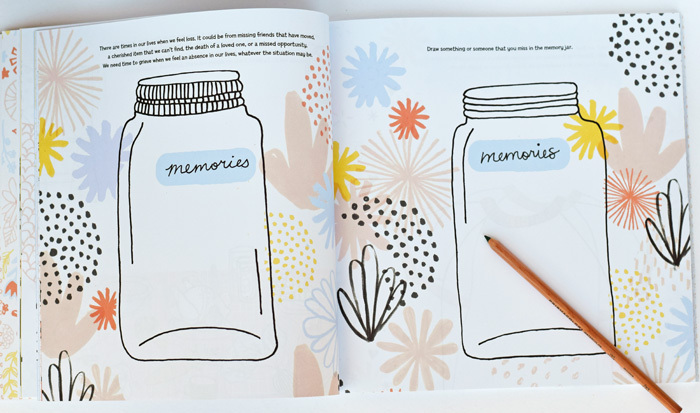 The pages are made in pairs, with the same image and drawing prompt on each page. 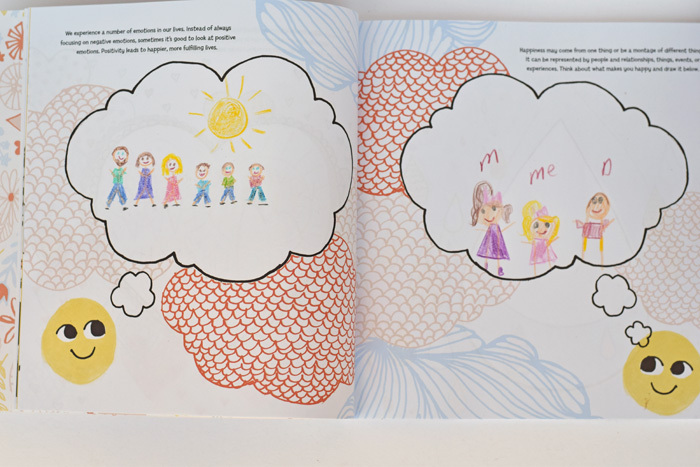 One page is for mom to draw a picture according to the prompt, and the other side is for the child to draw their perspective. Some of the prompts are happy while others discuss feelings of sadness or other emotions. But each prompt fosters discussion centered around creativity. 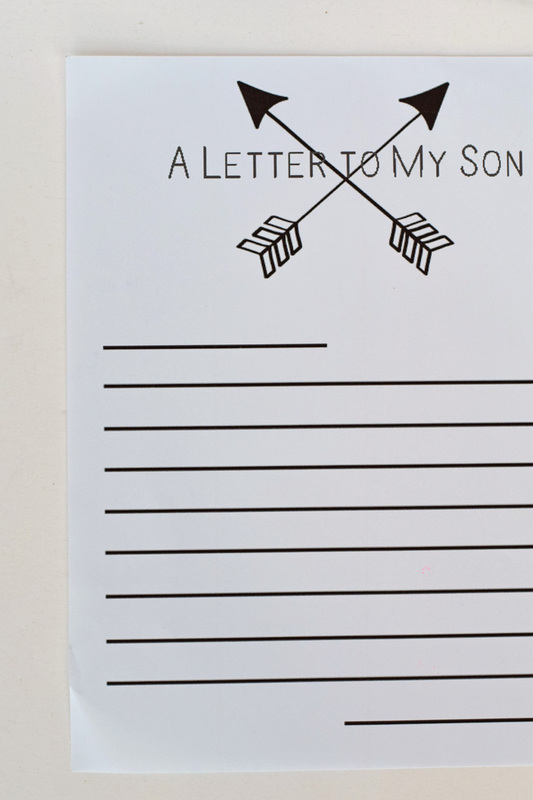 It is a wonderful way for parents of art loving children to connect. We have completed a few pages so far, with the one below being my favorite. She discovered that my people drawing skills are extremely similar to hers (and hers may be superior)! 🙂 I believe that, once completed, this book will be a keepsake for her to look back upon throughout the years to come. The book is a paperback and contains 128 full-color pages. If you would like to grab this book for you and your kiddo as a summer activity, you can find it on Amazon here. 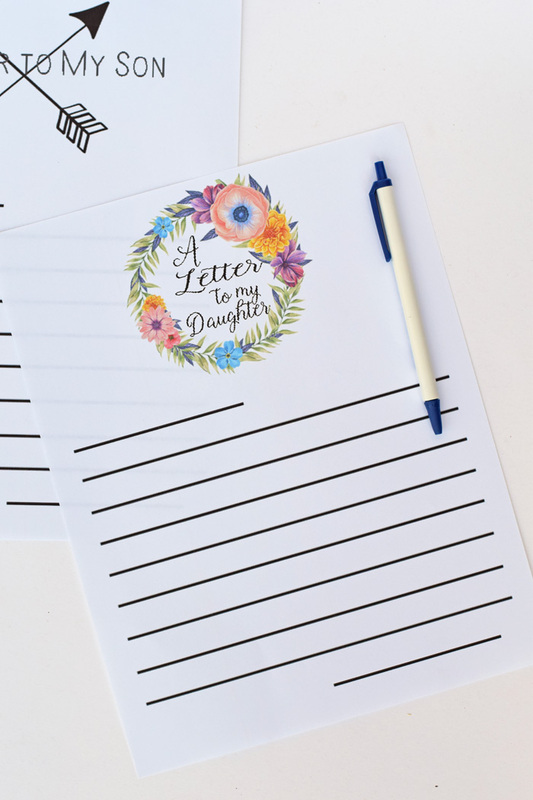 The book has also inspired me to write regular letters to my children to keep to give to them in the future, and I would like to share those free printables with you today! To download these to your computer, right click the letters below to save them. 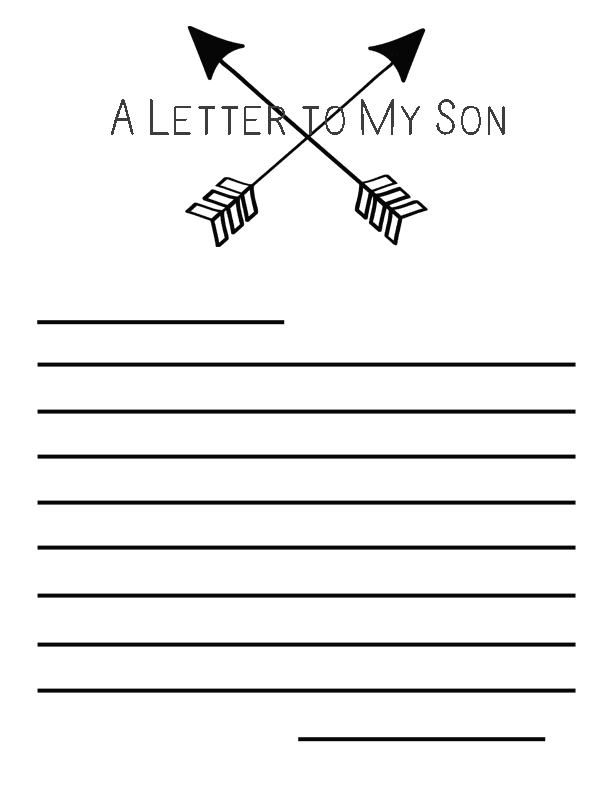 Print them off on your home computer. 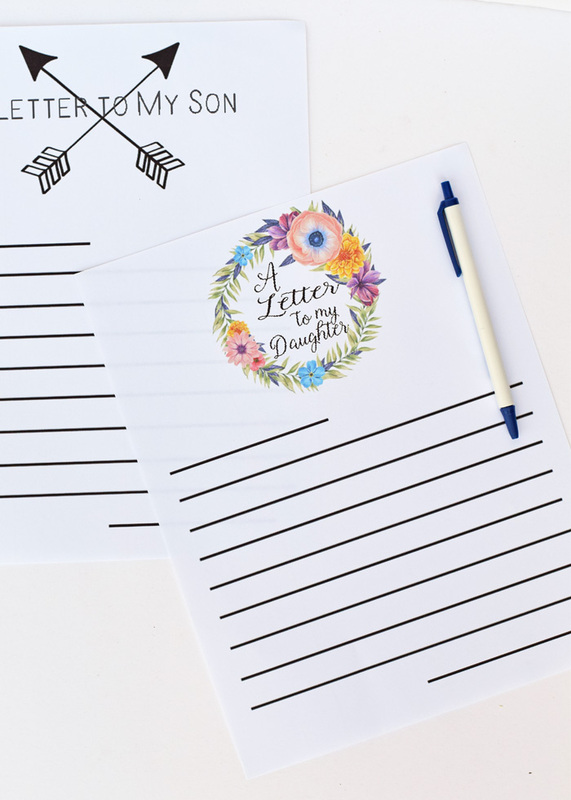 The images for these free printable letters are used in conjunction with the commercial license via The Hungry JPEG. 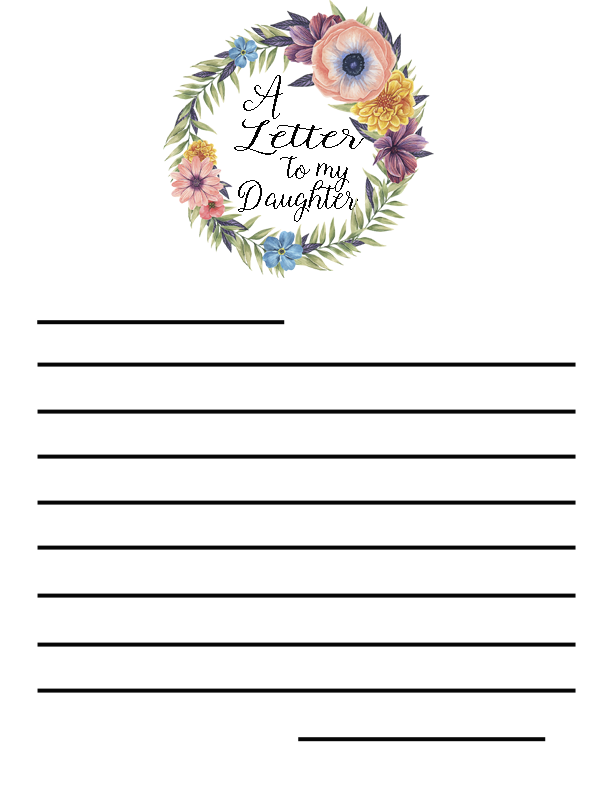 The wreath is a part of the watercolor bundle HERE and the arrow graphics can be found HERE.